New version can be downloaded from https://fileconnect.symantec.com/ where you need to type serial number. Whats new in Symantec Enterprise Vault 10.0.3 ? New version supports Exchange 2013, SharePoint 2013 and Outlook 2013. 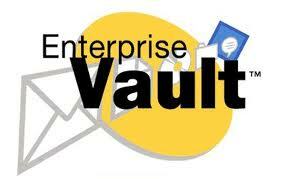 Tagged Enterprise Vault 10.0.3, Microsoft Exchange 2013, Symantec Enterprise Vault. Bookmark the permalink.